Mobile gamers are well aware of this, but zombie shooters have become pretty stagnant and unimaginative in recent years. Too many entries in this genre feature the same cookie-cutter gameplay, but thankfully, Gameloft aims to change this. 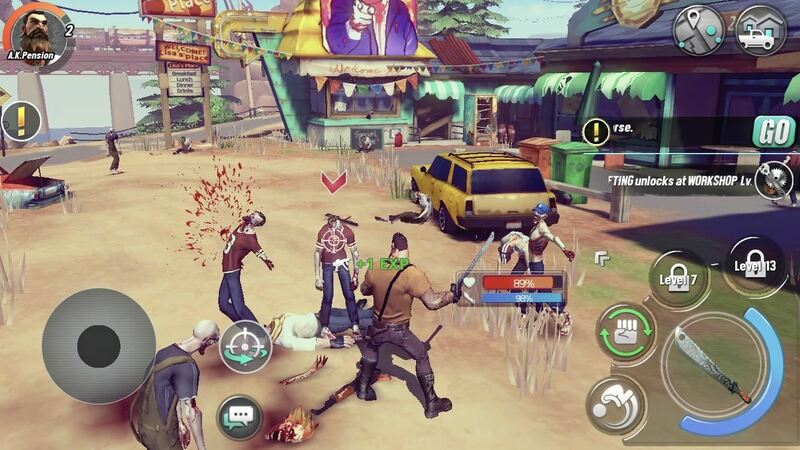 The company has soft-launched Dead Rivals in a few countries, and with a little work, you can try the game yourself right now. Dead Rivals is shaping up to be an incredibly immersive game that's sure to keep you stuck on you iPhone for hours on end. It features a vast, zombie-infested open world that you can freely explore, along with a massive home base to maintain, upgrade, and defend against waves of the undead and rival players. There are three main character classes that you can choose to play as in Dead Rivals, ranging from melee fighters to firearm specialists. Of course, battling zombies earns you experience points to level up your character, which not only makes you stronger, but also unlocks other abilities and skills, along with weaponry, clothing, base facilities, and countless other upgrades. Because of its soft-launch status, you technically can't play Dead Rivals unless you live in the Philippines, Australia, New Zealand, or Vietnam. And with the game being stuck in development for over half a year, it's currently unknown when it'll be finally released worldwide. You can try out the game right now, of course, so if you'd to experience Dead Rivals firsthand before it lands stateside, just keep reading. 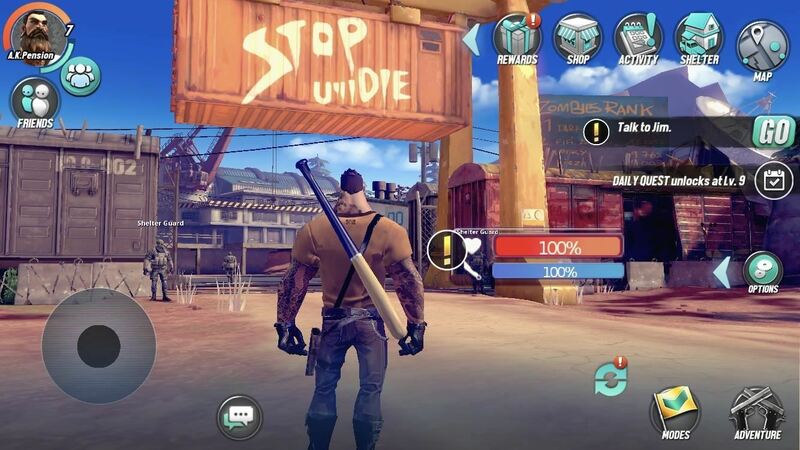 Dead Rival only requires an iPhone or iPad that's running on iOS 8 or higher. The game is only available in Australia, New Zealand, the Philippines, and Vietnam, so you'll need to create an Apple ID that's based in one of those countries before you can install it. The three former countries are safe bets, since a ton of games get soft-launched there on a regular basis. Creating an App Store login for another country is a simple process — simply sign up for a new Apple ID using a valid email account and a realistic home address for the target country. From there, sign into the spoofed account on your iOS device. If you'd like more background on this topic, be sure to check out our tutorial at the link below. After successfully setting up an App Store account that's based on either Australia, New Zealand or the Philippines, the rest of the process will work exactly the same way as installing any game or app. So head to the App Store and search for Dead Rivals to download it, or tap one of the following links from your iOS device. Please note that as a soft-launched game, Dead Rivals is technically still in development, so you might encounter some issues while playing. That said, we tested the game on an iPad Pro, iPhone SE, and iPhone 8 (all running iOS 11.2.2) and encountered little to no issues. How's the game working on your end? Let us know in the comments below.